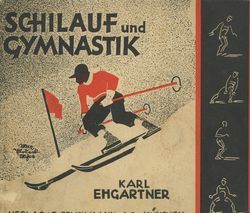 A unique collection of books, magazines, photographs, and ephemera related to all facets and disciplines of skiing. 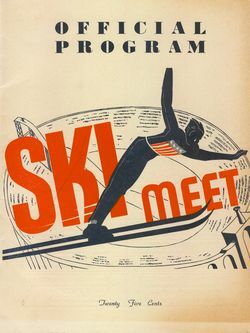 The library is home to one of the most extensive collections of ski books, magazines, photographs, and paper memorabilia in the United States. 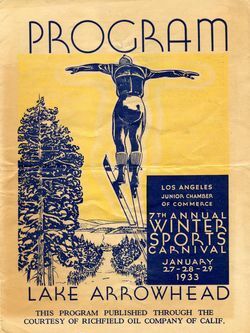 The photograph collection includes a vast and broad range of photographs of American skiing from the 1930s to 2000s, including Sun Valley, Aspen, Squaw Valley, Mammoth Mountain, Yosemite, Mount Hood, American ski jumping, and many California ski areas, large and small. Our book collection of more than 4000 volumes includes many books from around the globe, several published in the early 20th century. Thousands of photographs of prominent skiers, ski areas, and ski competitions throughout the United States. Many rare and hard-to-find brochures and programs from all over the United States. 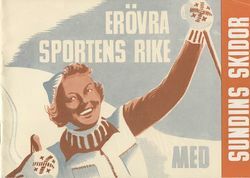 Ephemera includes original broadsides, catalogs, programs, documents, and other unique items. 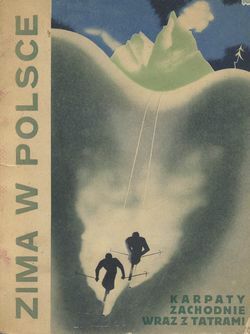 Several collections include signed books and correspondence from ski racers, writers, developers, and other influential ski personalities. Copyright 2016-2017. California Ski Library. All rights reserved.